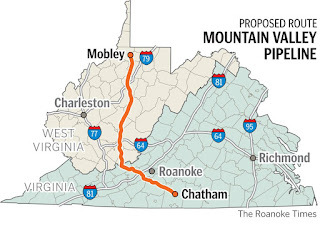 A three-judge panel of the Fourth Circuit U.S. Court of Appeals unanimously rescinded permits for the Mountain Valley Pipeline last week, saying the U.S. Forest Service and the Bureau of Land Management had not fully vetted the project for its environmental impact and had simply accepted assurances from the builders. 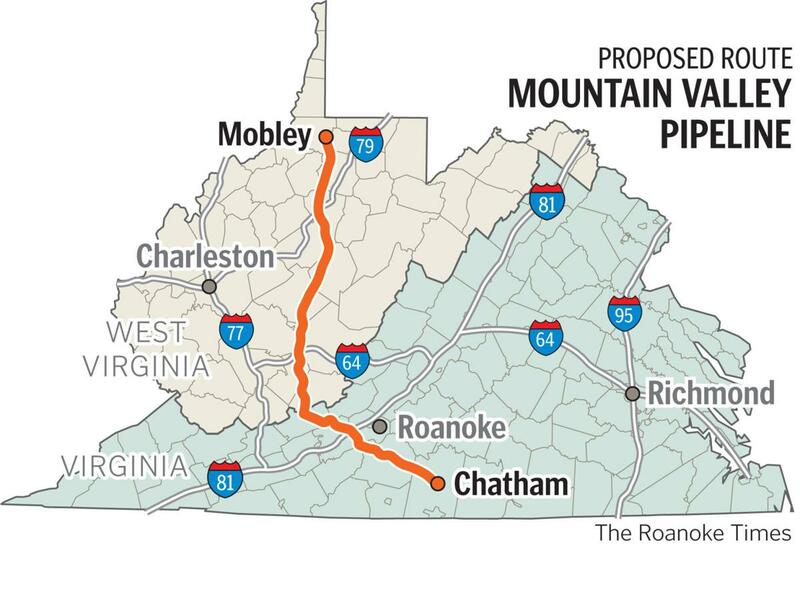 The natural-gas pipeline is now under construction and would pass through West Virginia and Virginia, including a 3.6-mile stretch of the Jefferson National Forest. Gregory Schneider reports for The Washington Post, "Pittsburgh-based EQT Midstream Partners, which is leading the coalition of companies building the pipeline, said it was 'evaluating the court’s decision.' Spokeswoman Natalie Cox noted that the ruling left the door open for the federal agencies to redo their permits. The judges ordered the agencies to reconsider the permits using proper procedure." The pipeline has been challenged with multiple lawsuits and other protests from environmentalists and some landowners. "Opponents said Friday they hope the federal court decision will cause a more robust state review of water quality issues raised by pipeline construction," Schneider reports.